You can change the life of a student. Help write a Life School story. Support Life School today. Become a Life School G.E.M. (Gives Every Month) Member & receive a free gift! Thank you so much for supporting the Life School Education Foundation! 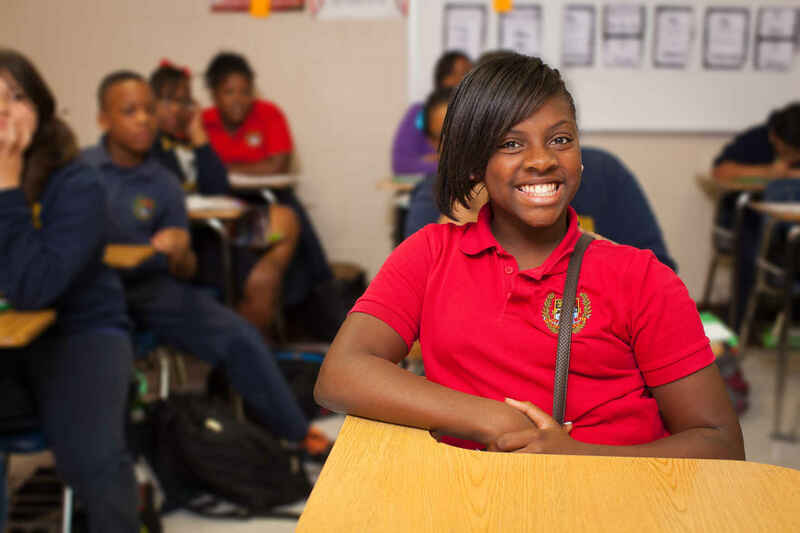 Your tax-deductible donations directly support the Life School Education Foundation's mission to provide scholarships and grants to students and teachers while supporting existing Life School needs. You will receive a tax receipt via email once you submit your donation. Your sticker will be mailed to you within 4-6 weeks. If you have any questions about your donation, please contact us.